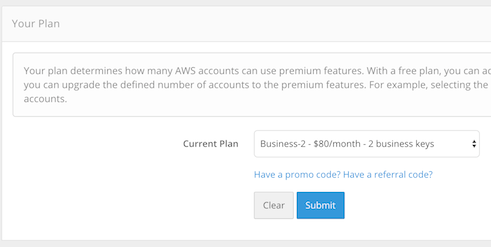 To upgrade to a CloudSploit paid plan, you first need to submit payment information. Once your information is validated (CloudSploit never sees your billing information; everything is processed by our third-party payment provider, Stripe), you can then change to any plan at any time. 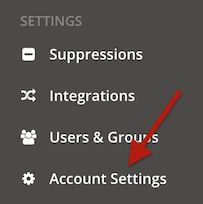 Navigate to the "Account Settings" page. Enter your payment information in the "Billing Information" box. Once payment is saved, you can change the plan on the same page. Click "Submit" to save. You can immediately begin using the features of your new plan.